This group sees the post UTME as an extension of the feud between JAMB and the universities and an opportunity for the government owned tertiary institutions to diminish the privately owned schools. 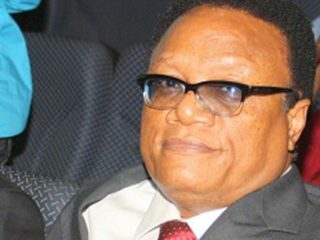 The announcement by JAMB that 120 would be the minimum cut-off mark for admissions into universities, 100 for polytechnics and mono-technics and 110 for Innovative Enterprise Institutions (IEI) was met by a barrage of criticisms from well-meaning Nigerians. The policy has been described as reckless and capable of further lowering the standards of education in Nigeria. Many stakeholders leveraged on the controversy to vent their frustrations with the comatose state of education in Nigeria and some went far enough to call for the total cancellation of the post UTME. This group sees the post UTME as an extension of the feud between JAMB and the universities and an opportunity for the government owned tertiary institutions to diminish the privately owned schools. 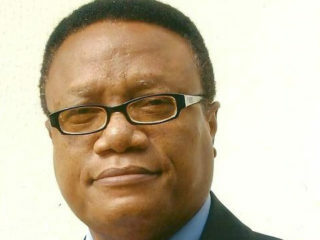 One or two commentators explained that the post UTME simply justifies another round of shameless milking of the finances of parents by tertiary institutions. Unfortunately, these deserved and undeserved criticisms tend to prevent the post UTME from getting a fair appraisal as a viable admissions process. 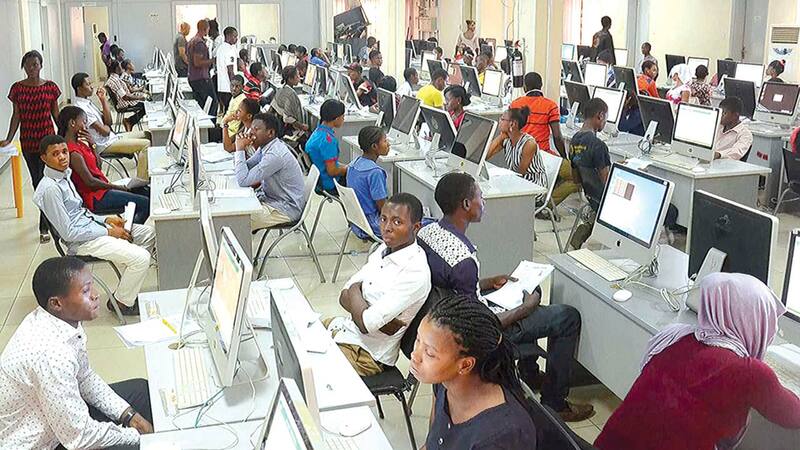 Should tertiary institutions conduct another qualifying exam for candidates after JAMB examinations? Nigeria’s first female substantive Minister of Education, Mrs. Chinwe Obaji, in 2005 answered this question in the affirmative when she granted approval for individual universities and polytechnics to further screen candidates seeking admission after obtaining their JAMB results. Mrs. Obaji subsequently reaffirmed that “the screening exercise will take care of all kinds of ills in the Universities as it will make sure that it is only those Students who are ready to learn that are given admission.” The implementation of the directive attracted widespread condemnation from academics and other stakeholders nationwide. They complained that the exercise would be too stressful for candidates and financially wasteful for their parents. The outcry was so vehement that the House of Representatives passed a resolution outlawing the post UTME in 2006. However, there was no doubt whatsoever that WAEC, NECO and JAMB results often brandished for admission required some sort of verification to confirm that candidates were worth the multiple alphas contained there-in. 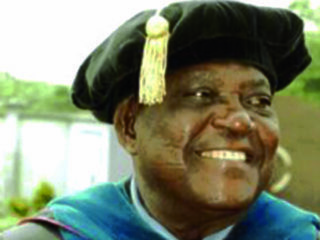 Making a case for the post UTME Prof. Olufemi Bamiro, Vice Chancellor, Unibadan disclosed that his participation in the exercise the previous year revealed that many of the students had the JAMB questions and answers in their phones. He insisted that there was need to allow the JAMB scores of candidates to run through an integrity check. The Unibadan’s model of the post UTME takes the form of a less than 20 minutes interaction during which a candidate is asked oral questions on his/her proposed field of study. One such interaction revealed a candidate, who wanted to read Economics, with a WAEC certificate laden with eight ‘As’ and a JAMB score of 278 but did not know the meaning of GDP. The post UTME as a policy gives the institutions a sense of responsibility over the quality of students on the admissions list. The Unibadan experience debunks the claim of stress and exploitation on candidates but it is the Michael Okpara University of Agriculture, Umudike, MOUAU’s approach that reveals the huge opportunities for capacity building both at the individual and institutional levels. The Michael Okpara University of Agriculture, Umudike, screening model is completely online. The guidelines for admissions in 2017/18 simply asks a candidate to log on to the MOUAU portal and follow 14 steps that yield your admission status in 96 hours. A cursory look at those 14 steps reveal the depth of the gains that universities in Nigeria have made since the ICT revolution of 2001 signalled by the launch of the GSM and Nigeria’s first internationally certified branded computers, Zinox. These 14 steps, achievable at a sitting, would have been inconceivable before 2001. Working closely with Citinet, a leading ICT solutions provider, the Vice Chancellor, Prof. Francis Otunta has quietly but irrevocably consolidated the status of MOUAU as an ICT compliant university, a modern university in the elite category, with seamless digitalized processes. It is easy to recall the number of days a candidate would have to waste, physically present at the premises of WAEC, NECO or JAMB to obtain the original copies of their result. The MOUAU screening has a direct link that fetches results instantly from the examining body (WAEC/NECO/NABTEB). This model is travel-risk free for the candidates and cost effective for parents. All universities in Nigeria today are implementing different shades of either the UI or MOUAU model. The post UME as a viable link in the tertiary institution admission chain. In addition, the MOUAU model guarantees the acquisition of ICT competencies that are automatically transferred to other strategic areas of university life. The domestication of online technologies will enhance active participation in global academics – relations with other world-class institutions, procurement and preservation of international journals, validation of research and generally boost internal and external communications. In the words of the Vice Chancellor, Prof. Francis Otunta “the post UTME exercise has become an integral part of the MOUAU administrative and academic processes focused on building an institution for producing highly rated graduates in Agriculture, Science, Technology and Business..